We are widely appreciated for offering Air Compressor Spare Parts. 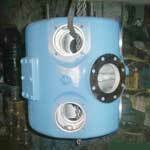 The Air Compressor Spare Parts are known for durability and maintenance free functioning. These Air Compressor Spare Parts are available in the market as per OEM quality. 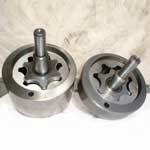 Also, these are widely known as replacement parts which are equivalent to â��Ingersoll-Rand replacement sparesâ�� for type30, ESV, IHE, ESH, HSE models. 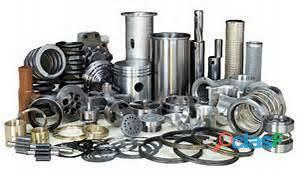 We bring forth the finest collection of Air Compressor Spare Parts of all makes viz Ingersoll Rand, K.G.Khosla, Kirloskar Pneumatic, Chicago Pneumatic, Elgi and others.